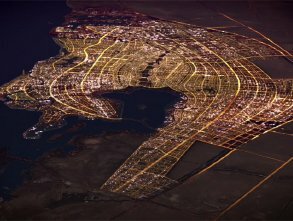 King Abdullah Economic City is making headlines around the world as the largest private-funded startup city. Founded in 2006 by King Abdullah, the concept of KAEC emerged at a time when oil prices were declining. In the same period, the current administration in the Kingdom of Saudi Arabia was working to put together a plan to both protect the long-term interests of the Saudi people and solidify the Kingdom’s position as one of the wealthiest and most powerful nations in the world. In 2016, Crown Prince Mohammad bin Salman announced Saudi Vision 2030, a 14-year plan designed to eliminate the Kingdom’s dependence on oil, diversify its economy, and produce a better quality of life for the Saudi people. Saudi Arabia is in the process of transition. In an effort to lay a foundation that will promote economic growth in the Kingdom, the current administration is making unprecedented and sweeping changes to laws. In its first 90 days, the current administration made 38 changes to Labor Laws to provide greater protections for workers and women in the labor force. There have also been changes to Companies Law to make it easier for Saudis and foreign investors to start businesses. Changes in Civil Status Laws provide further protections for women who wish to maintain control over their affairs after divorce or the death of a spouse. These changes make it possible for cities like KAEC to realize the Vision. Labor Laws that improve the protection of women in the workforce have made it common practice in KAEC to install mixed gender workforces at national and international companies. Education institutions such as The World Academy and the Prince Mohammad bin Salman College for Management and Entrepreneurship (MBSC) now educate both male and female students in competitive, integrated environments. Changes in Companies Law encourage competition in the market. In KAEC, there is a single governing body that regulates business licenses, permits, and operations in the startup city. Where it may have taken years for companies to obtain operating licenses in the past, it now takes just weeks or months. With less red tape, investors can put greater emphasis on planning and implementation. 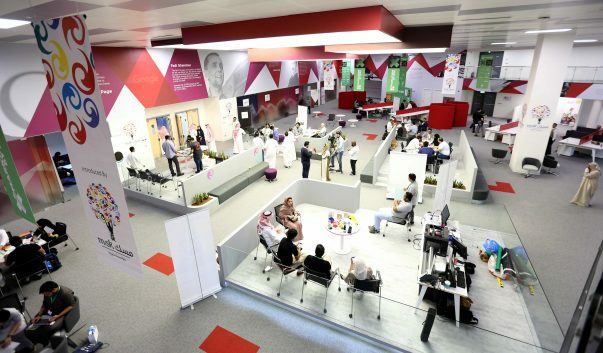 KAEC has become an enabler of socio-economic development in the Kingdom of Saudi Arabia. In addition to fortifying its education system, there are now more professional training programs emerging such as the ICCA-based Culinary Arts Academy in KAEC, and the Babson Entrepreneurial Center that invests in and oversees the development of new businesses on the MBSC campus. These kinds of programs add significant value to the national economy. To fulfill the Vision, cities most focus on more than just business, but arts and culture, as well as physical and mental well-being. 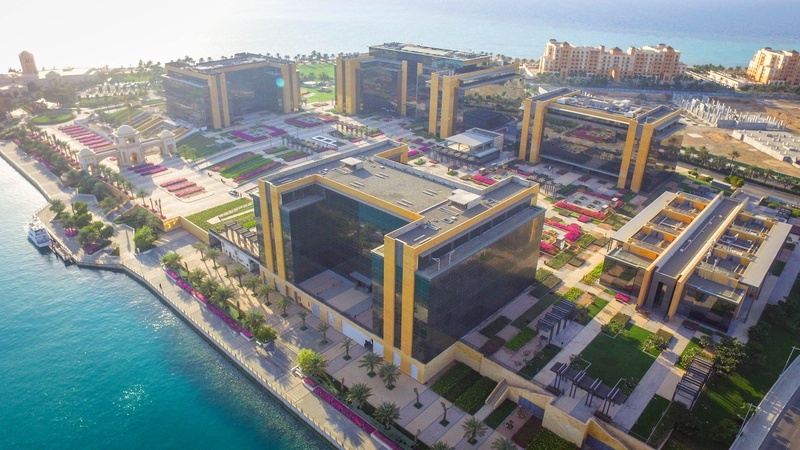 KAEC’s Juman Park and Promenade is a prime example of a merging of arts and culture. 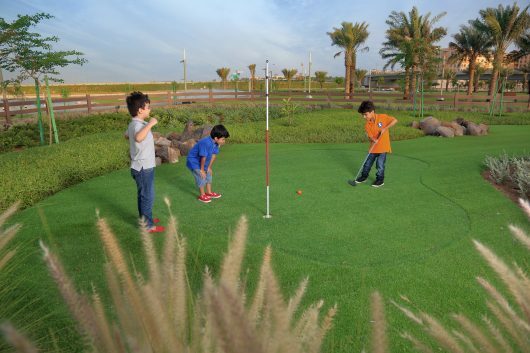 The 55,000 sqm park comes fully-equipped with a track, vegetation maze, multiple play zones for children, as well as exercise spaces for adults and people of all ages. KAEC hosted the Kingdom’s first coastal concert when Lebanese musician Elias Rahbani performed with his 50-musician orchestra at the Juman Amphitheatre. The concert was a huge success and helped position KAEC as a cultural and entertainment center for the Middle East. The city also recently launched two state-of-the-art healthcare facilities with expanded service offerings in specialties ranging from dentistry to obstetrics. 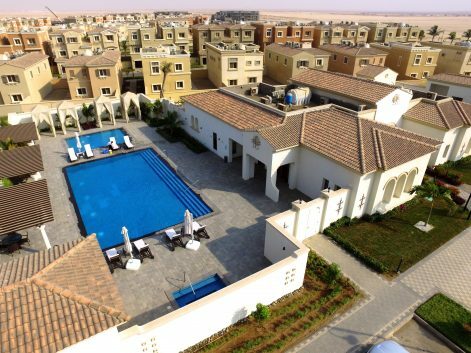 KAEC is the megacity of the future. More importantly, it is a brilliant case study for the viability of Vision 2030 to strengthen the Kingdom and make it a world-class destination both for businesses and individuals.